A light protection for those cooler days. 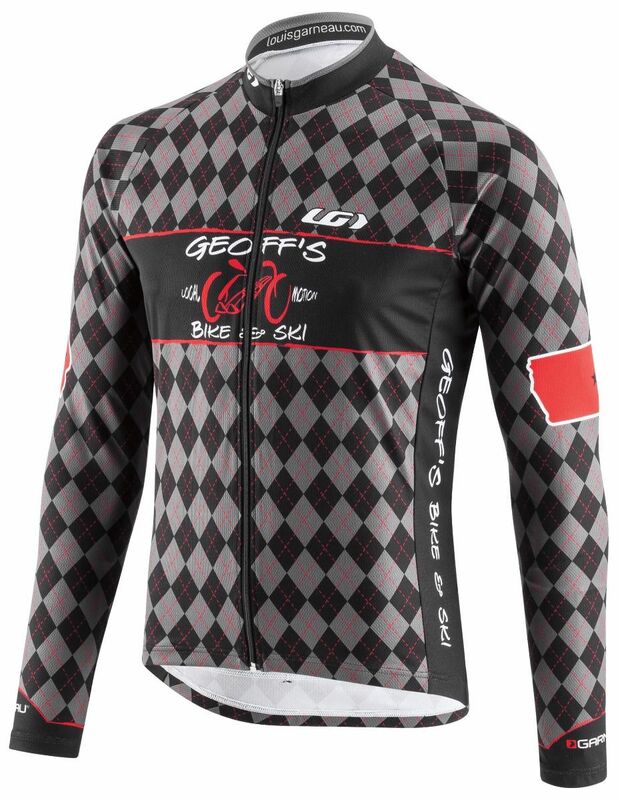 Made of our popular Light Micro-Airdry®, a honeycomb construction fabric, this light, long-sleeve jersey is perfect for those cooler rides of for someone looking for a good sun protection without wearing something too thick and warm. Made of our standard fit, it will allow you to wear layers underneath and is available in 8 different sizes to fit everyone in your team/club!